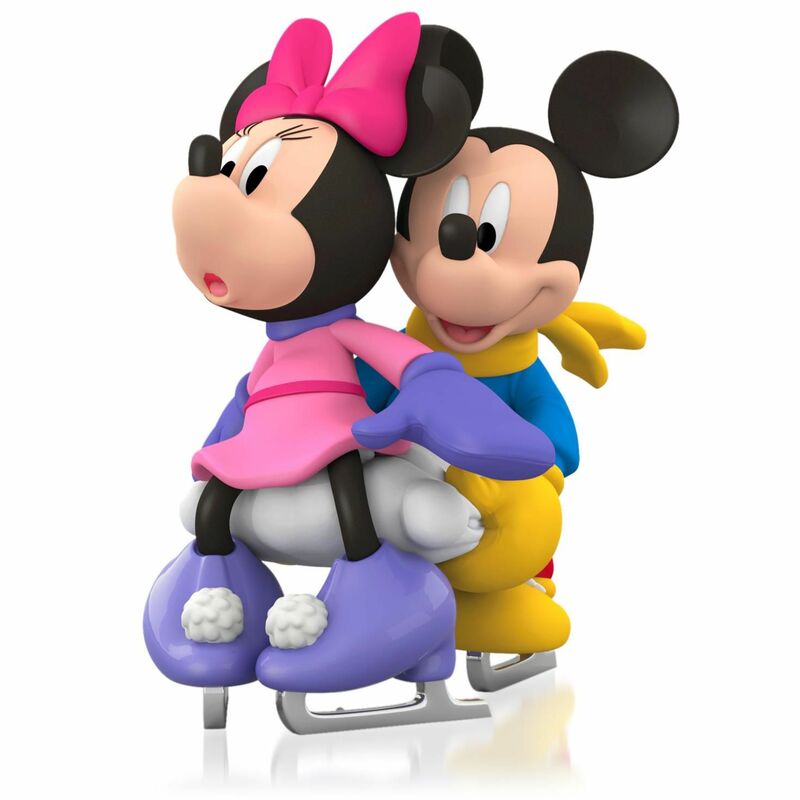 Don't worry Minnie....Mickey's always there when you need him! I started a tradition in presenting each of my grandchildren with a new ornament each year. This one went to my 2 year old granddaughter who just loves Minnie and Mickey. I purchased it originally from the Hallmark store in our area, but, when she opened the box, the ornament was broken. By the time I got back to the store to make an exchange, they were all sold out, not only at their location, but, everywhere else. The Hallmark website directed me here and too my delight, it was available and shipped to my house within a week. Awesome!! !